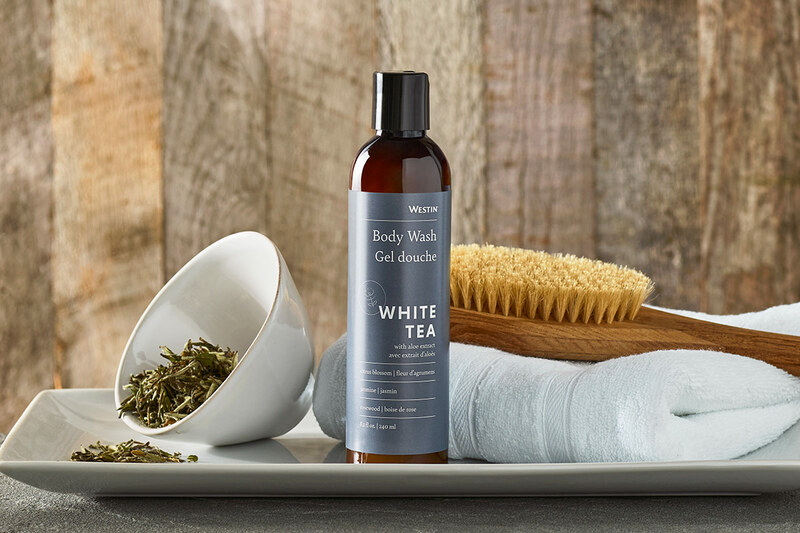 Sign Up and Save with our White Tea Body Wash Subscription! 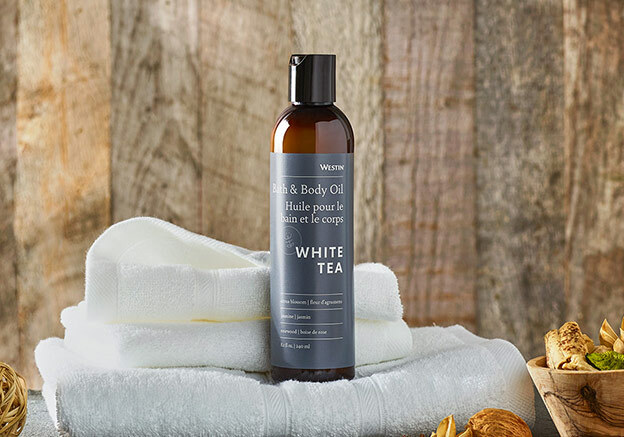 You will receive Westin's White Tea Body Wash every month. You may cancel at any time. 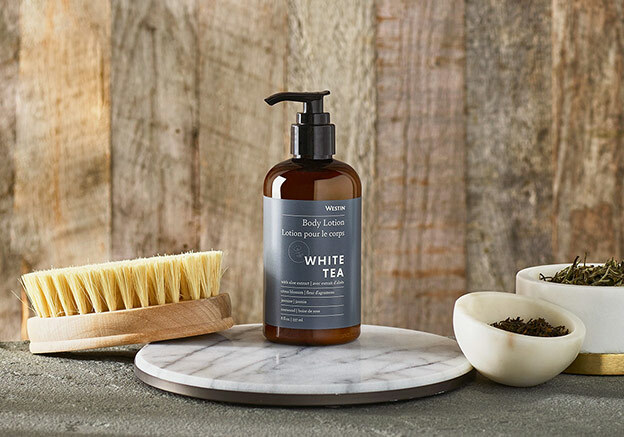 Hydrate and cleanse with the revitalizing essence of this moisturizing body wash with anti-aging, firming and replenishing ingredients like Pea Extract and Jojoba to promote ageless, flawless skin with a radiant glow. 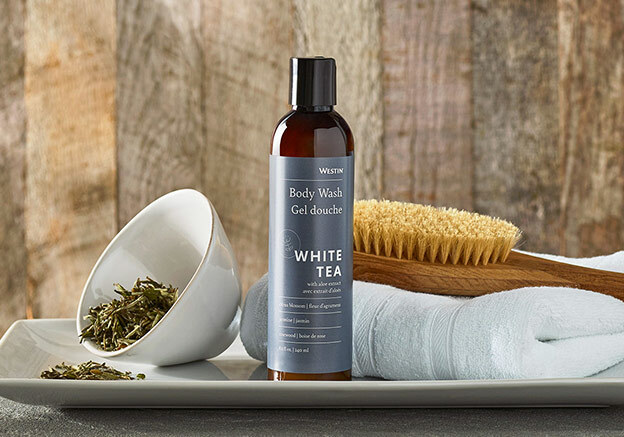 Organic Aloe soothes the skin leaving it feeling renewed. 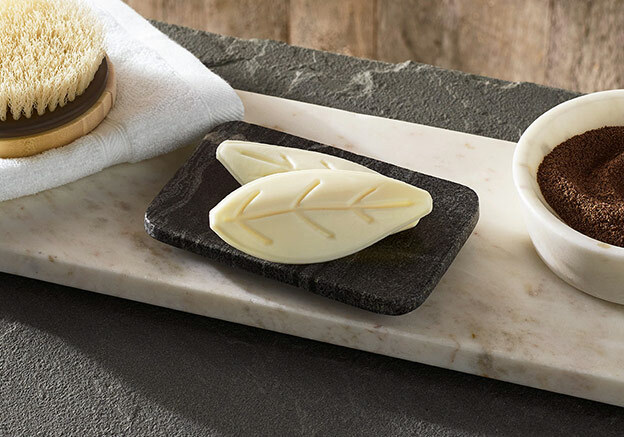 Nourishing Shea Butter helps promote moisture and skin elasticity.